The Mortlach distillery has been located near the banks of the river Fiddich, an offshoot of its bigger brother, the Spey, since 1823. Its ‘Speyside’ location means it is a resident in the beating heart of the whisky world and has rubbed shoulders with its brothers in arms for nearly two centuries, making it nearly as old as my whisky fanatical father. Its proximity to the river also gives Mortlach easy access to the life line of any distillery – a plentiful, good quality water source. Mortlach is also known amongst the whisky drinking community as ‘the Beast of Dufftown’ due to its rich character and appealing, robust flavour profile, both of which make it a big hit amongst connoisseurs and newbies alike. One of the many things which makes Mortlach stand out in a busy market-place, other than its inimitable quality, is its air of mystique… The distillery has employed a practice of running its new spirit through its stills 2.81 times since 1896. Generally speaking Scottish whisky is ‘double distilled’, so this extra 0.81 run method has earned itself the rather alluring nickname ‘The Way’. 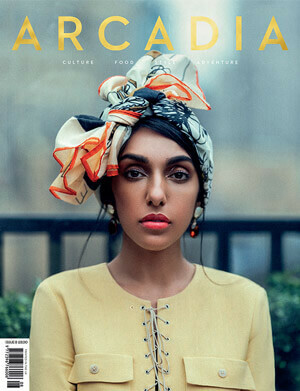 The only thing more mystical than the title ‘The Way’ is the gentle humming noise that emanates from the copper stills, like a hypnotic metronome or a barley scented Buddhist ‘ohm’. It is from this sound that the release’s name was created – and thus ‘The Singing Stills’ series was born. 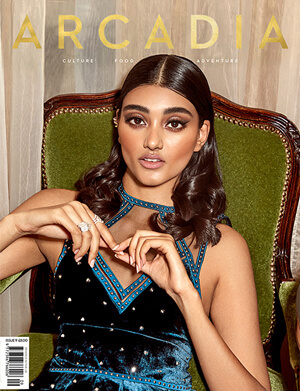 April 2019 marks a historic month for Mortlach. 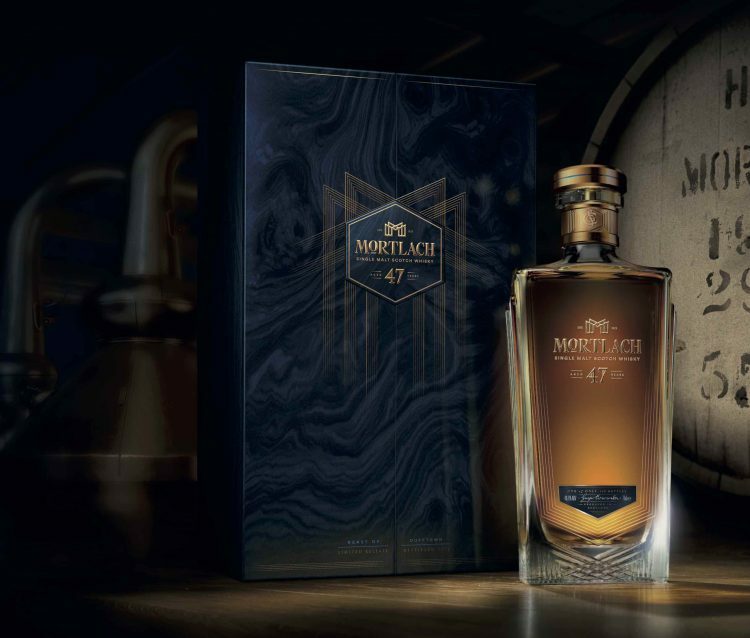 The distillery will unveil its oldest offspring yet, the ‘Mortlach 47 Year-Old’. As the sands of time wick away the precious malt from inside every barrel through nature’s cruel greed (aka ‘evaporation’), a whisky of this tremendous age will eventually be left with a fraction of the malt inside than it started with. In this instance, the first cask yielded just 94 bottles. These will be released through a global online registration in order to be able to manage the huge demand from collectors for such a rare whisky. Launching on 9th April, Justerini & Brooks, rare and collectable wine and spirits merchants and Royal Warrant holders since 1761, will exclusively oversee the registration, where whisky connoisseurs can submit their interest to purchase a bottle, each with a recommended retail selling price of £10,000 in the UK. One single bottle of this incredibly rare whisky will be available in a charity auction conducted by Bonhams in Singapore. 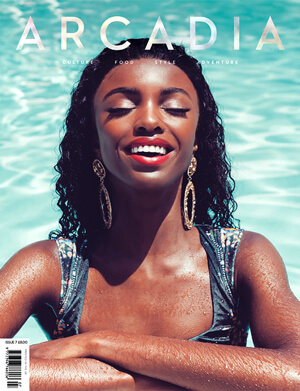 All of the proceeds will be donated to the ‘Daughters of Tomorrow’ charity. This release will be exquisitely presented in a bespoke glass bottle with angular shoulders and enclosed in a royal blue case. On the night of the opening of the global registration the Mortlach whisky experts will share with a select few this extraordinary release. 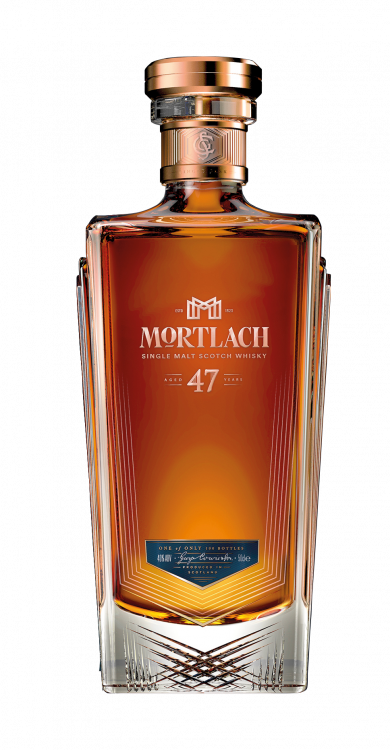 On 9th April in London and Singapore 47 people will be amongst the first to taste the sublime complexity of Mortlach 47-Year-Old in a highly exclusive tasting. A small number of places will be held back, reserved for those who are most eager to share in this singular experience. 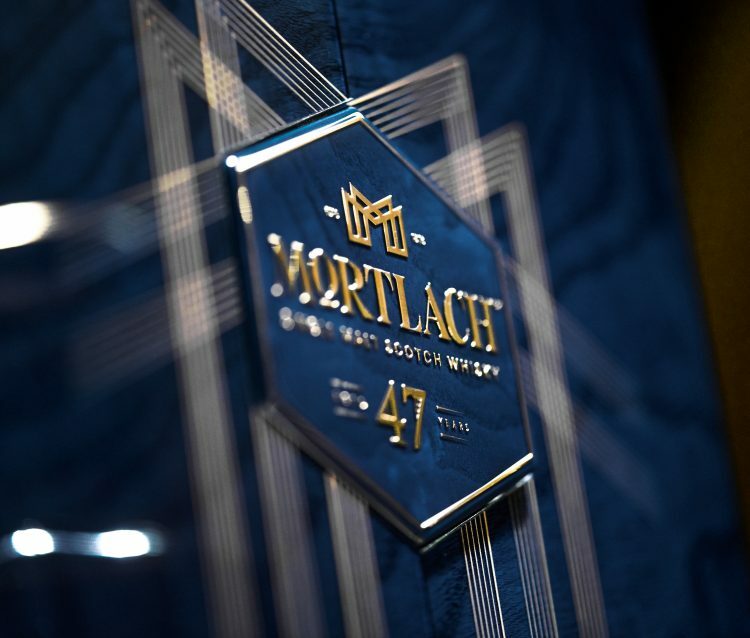 To be a part of this 47, enthusiasts of Mortlach can register their interest online at exceptionalwhisky.com.